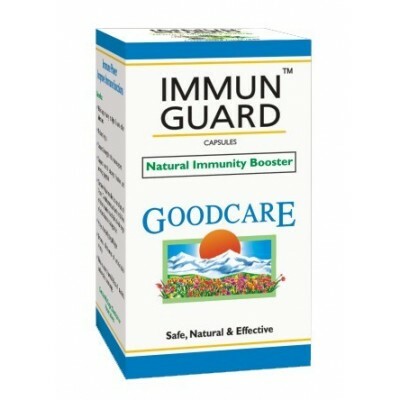 Search "immunity" 44 results have been found. 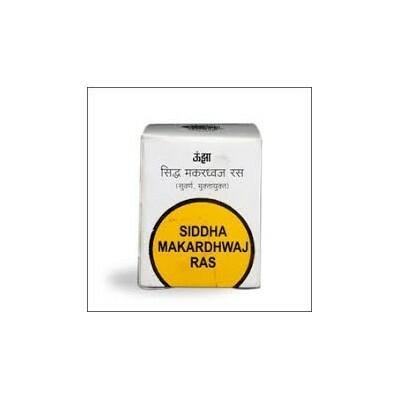 Siddha Makardhwaj (Swarna Moti Yukta) is an ayurvedic mineral-based preparation used for its aphrodisiac characteristics. 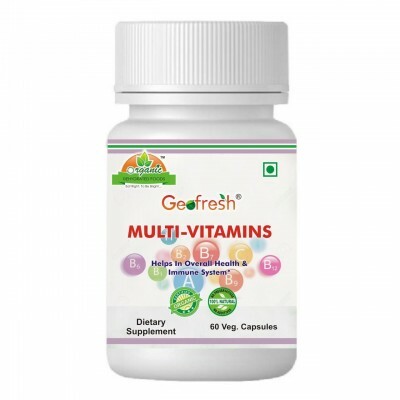 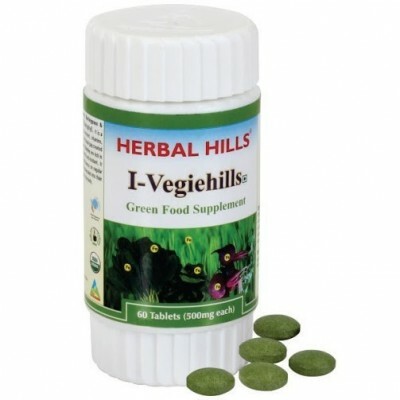 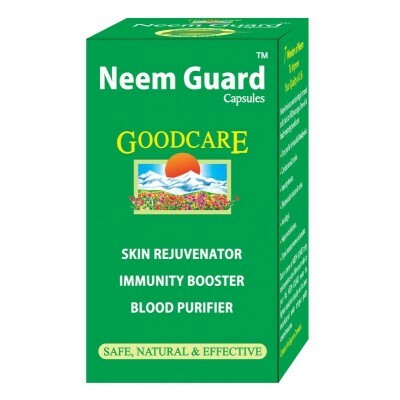 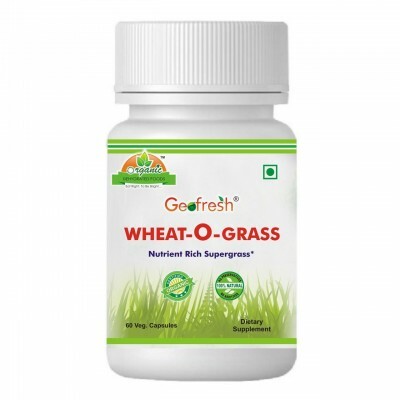 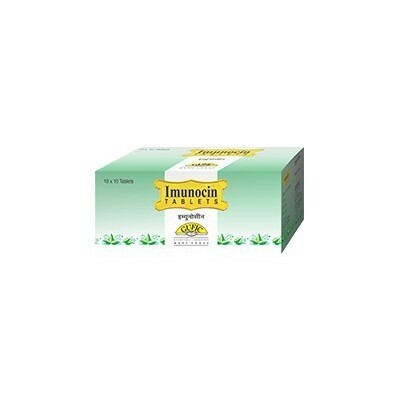 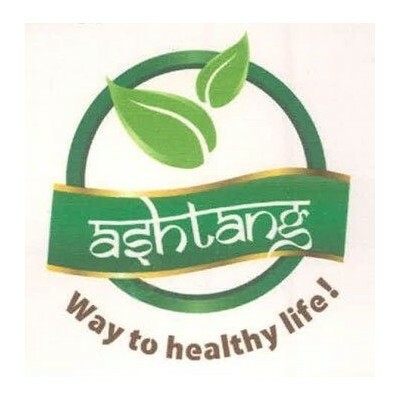 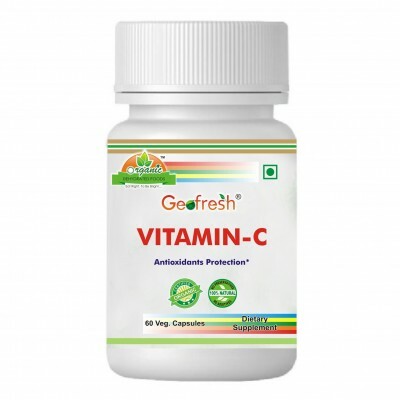 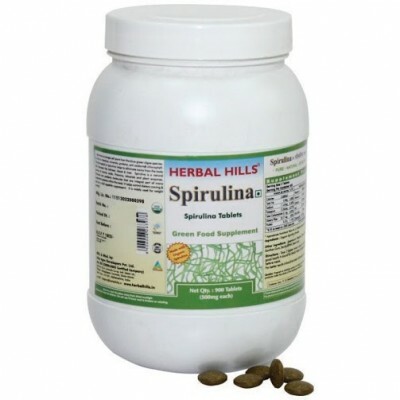 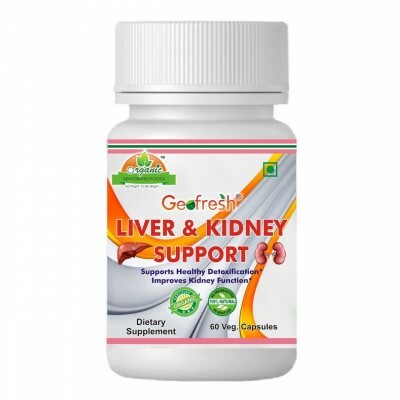 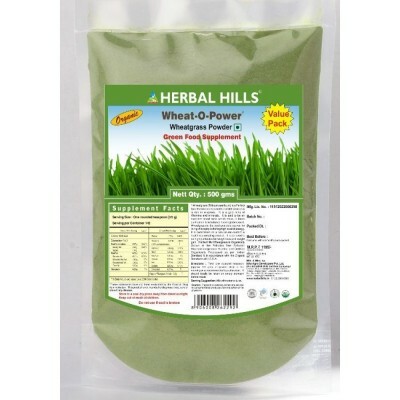 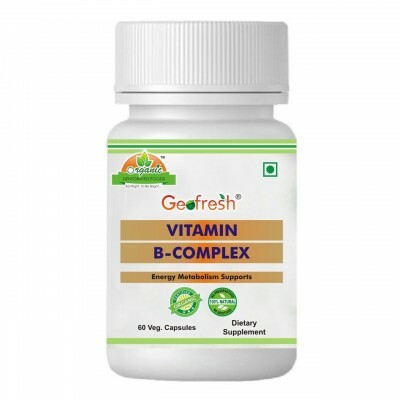 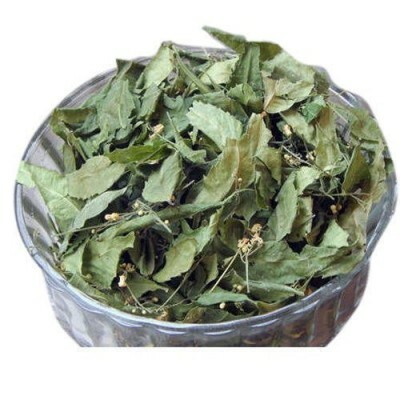 It beefs up the body and it is beneficial in almost all types of diseases. 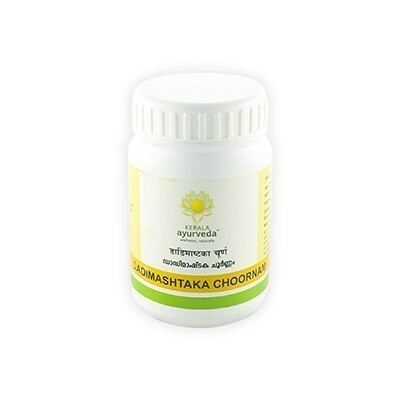 It also enhances effectiveness of other medicines. 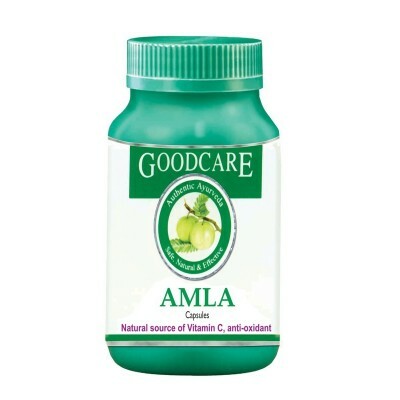 It is seldom recommended alone. 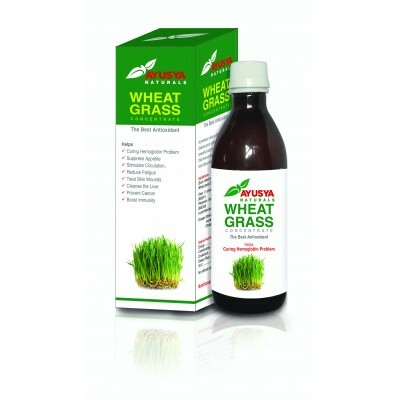 In different diseases, it is given along with different adjuvants. 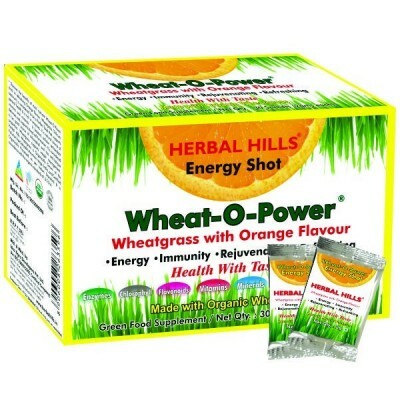 Natural health supplement to enhance the host defence mechanism. 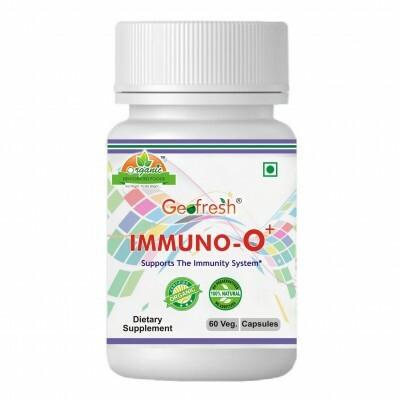 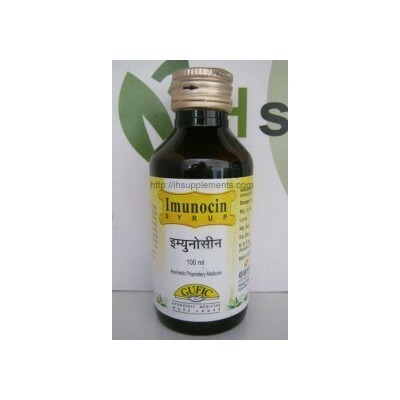 IMUNOCIN fortifies antibiotic therapy by strengthening immune system Enhances phagocytosis Helps fight and recover from recurrent or chronic infections Can be used for prolonged periods, as there is no extra load on the liver. 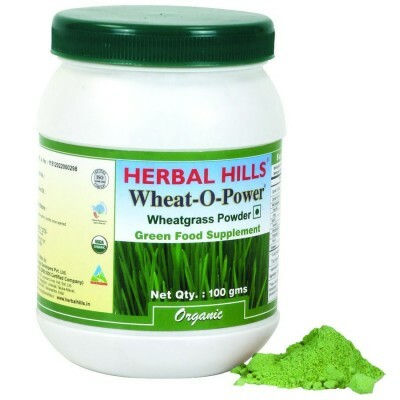 It is light to digest,salt,astringent,coolant in nature dry.Improves taste,skin complexion and intelligence,strength and immunity. 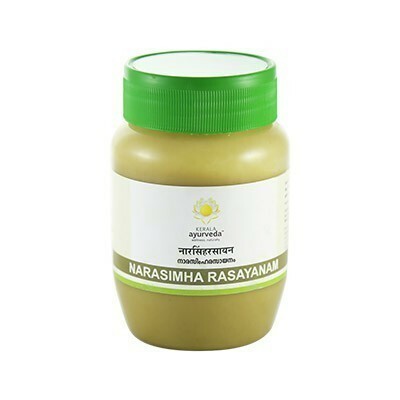 Aravindasavam is Carminative, Psychotropic, Pediatric tonic, Anabolic, and Immuno-modulator. 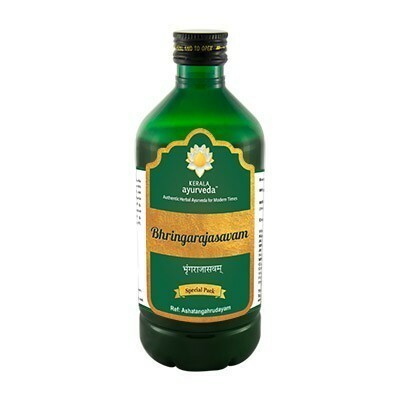 Bhringarajasavam: Anti-allergic, Immuno-modulator, Anabolic, Restorative, Aphrodisiac, Promotes Fecundity.